The 1770 Ladies Open was held on Sunday 31st March with a fastastic field in contention for the 2019 title. Congratulations to Sandy Davison from Calliope who carded a 75 to win the championship for 2019. Raelee Marxsen from Bargara came in runner up 7 shots off the lead with an 82. A Grade net winner was won by Nadine Battilana from Yeppoon with a net 70 with Brenda Phillips from Callope one shot off placing runner with a net 71. 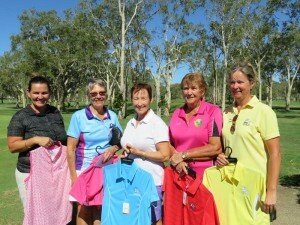 B Grade champion went to Karen Euston with a 91 with Claire Hanson from Gladstone close behind with a 92 for runner up. B Grade net winner went to Marion Mobbs from Bundaberg with a net 71 with Tanya Dyke from Gladstone coming in runner up net with a net 72. C Grade champion was won by Denise Scherer from Gladstone with a 108 followed by Noeleen Crawford from Miriam Vale runner up with a 119. 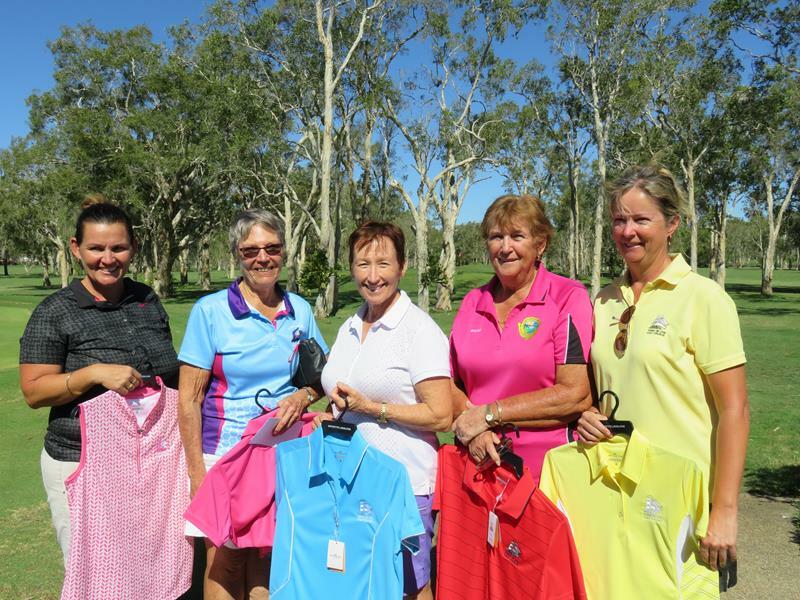 C Grade net winner went to Gayle Field from North Rockhampton with a net 80 with Donna Wheeler from Miriam Vale placing runner up net with a net 81. Thank you ladies for making the day enjoyable, look forward to seeing you all again next year!